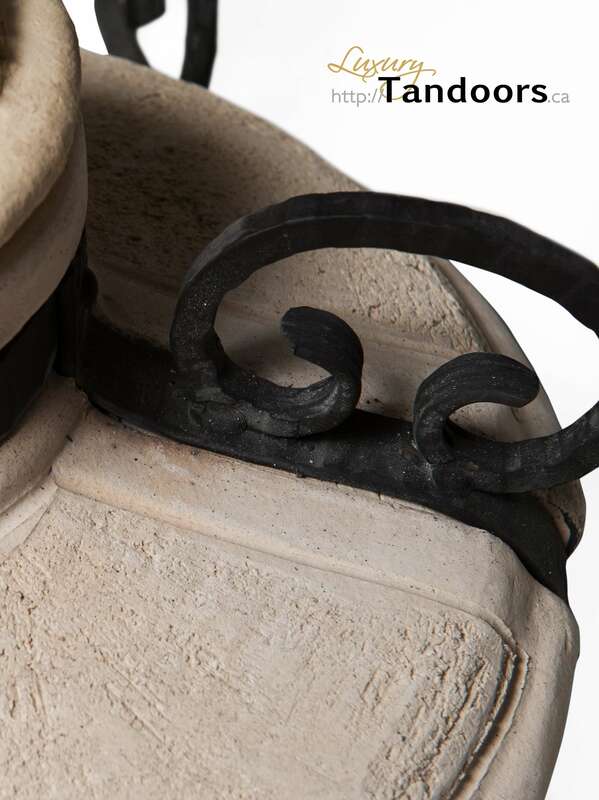 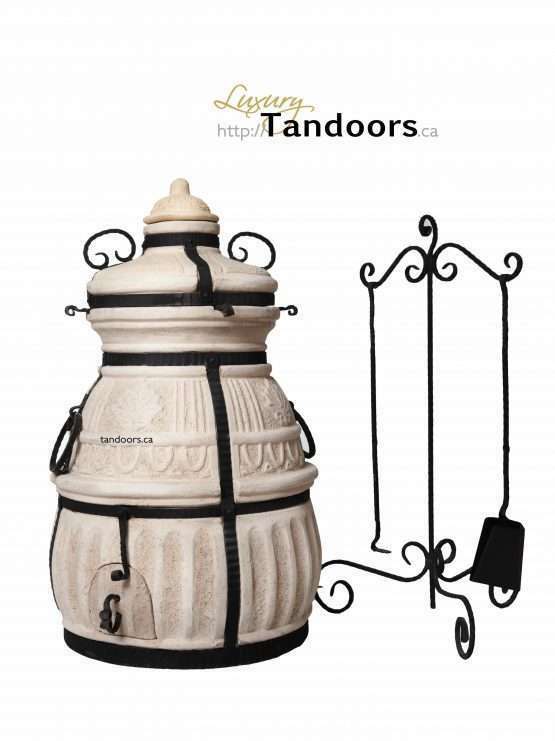 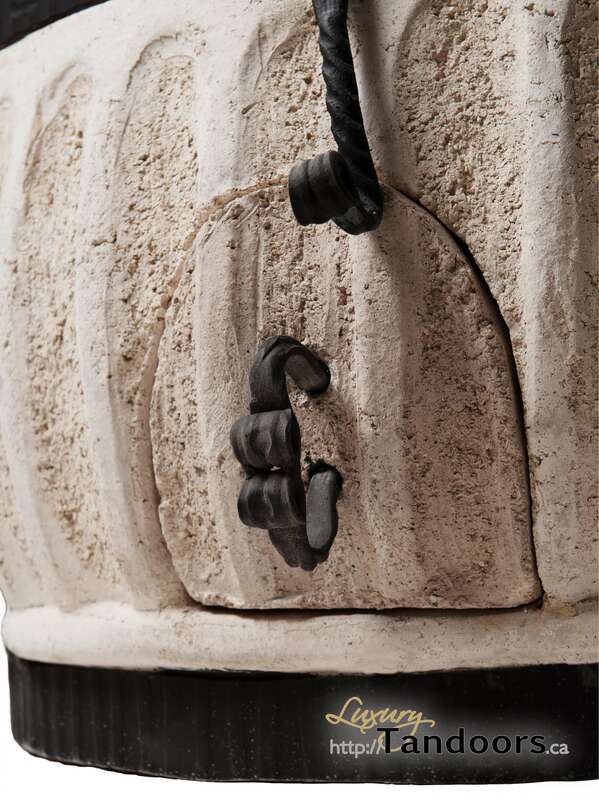 The Antique is one of our three largest tandoor models. 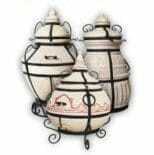 It separates itself from the others by having the smallest footprint of the trio. 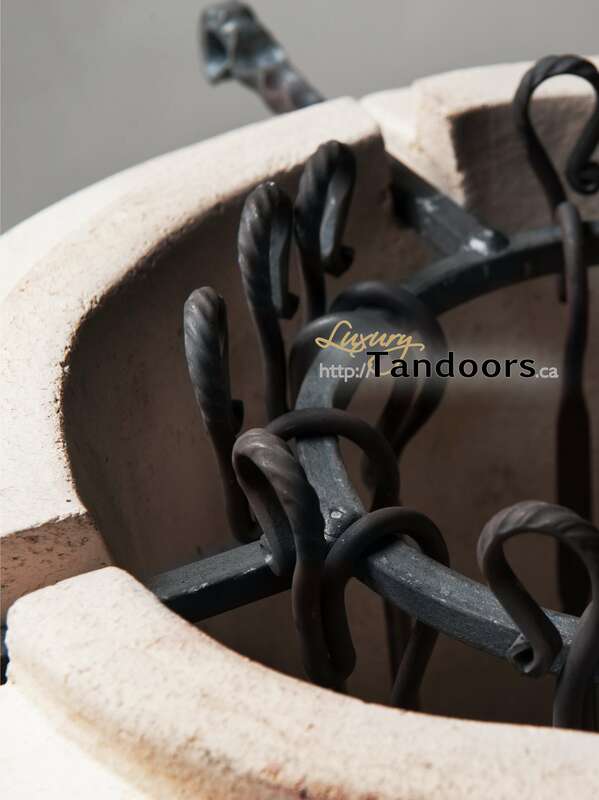 This tandoor has walls as thick as our largest Luxury Tandoor, the Aladdin, but has a much smaller mouth. 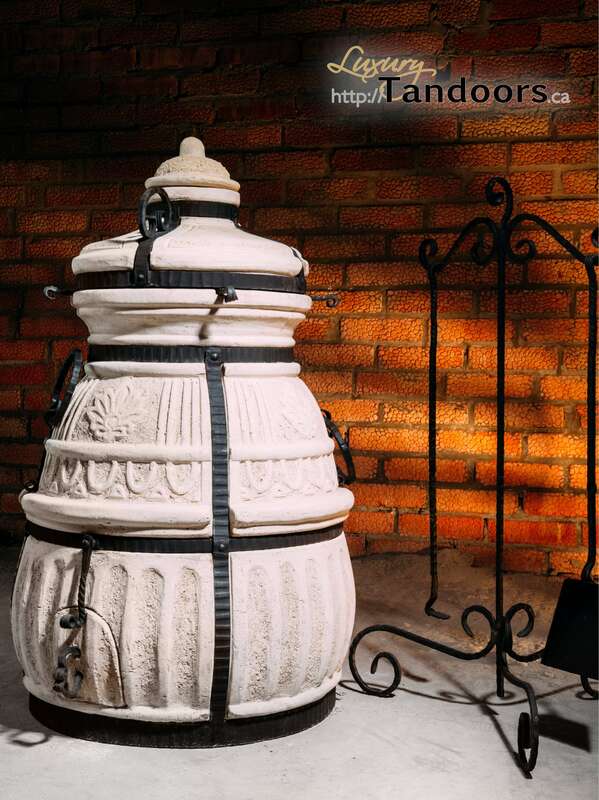 This makes the Antique one of the best models at retaining heat for those long cooking sessions. 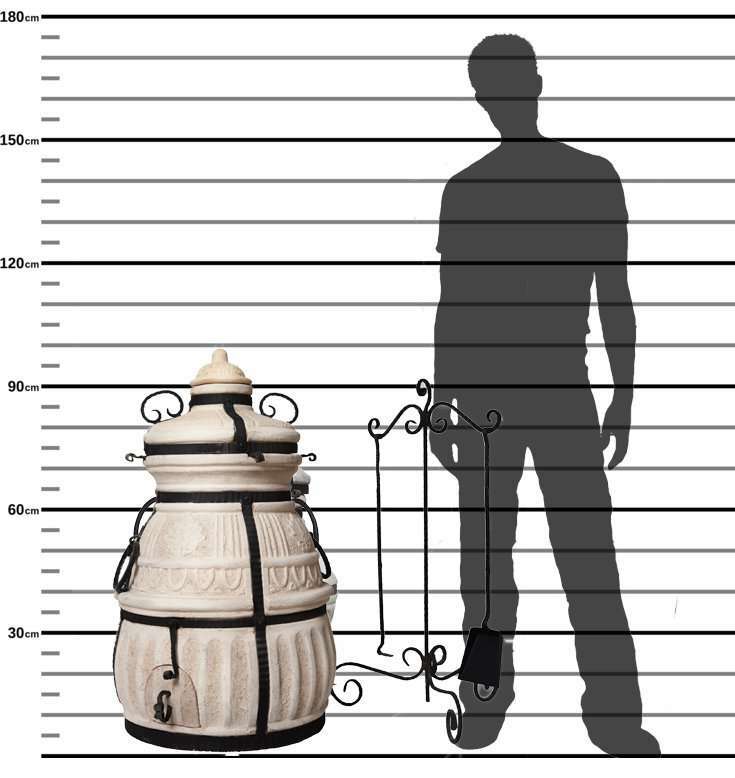 It is 3’ 4’’ inch tall and has a mouth diameter of 11 inches, and a belly diameter of 24”. 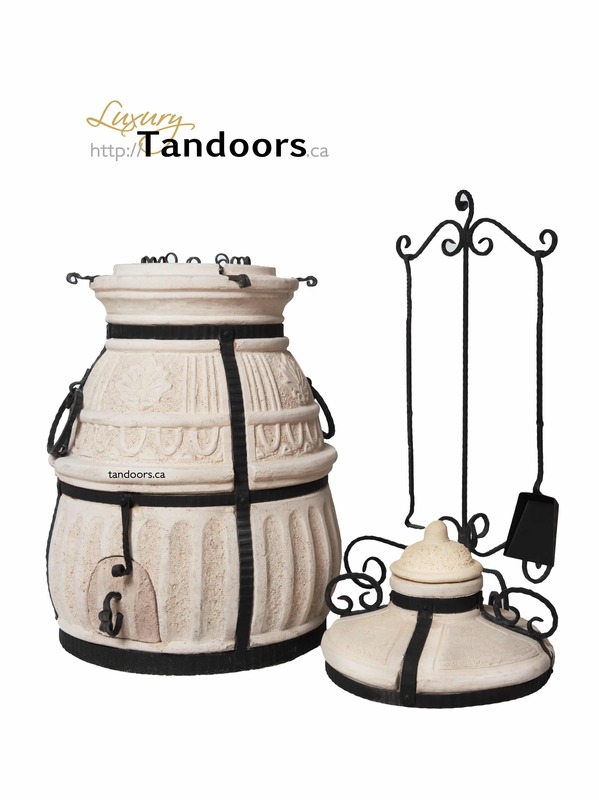 This model does not have a built-in stand and sits directly on the ground, however there is an optional tandoor base available if desired. 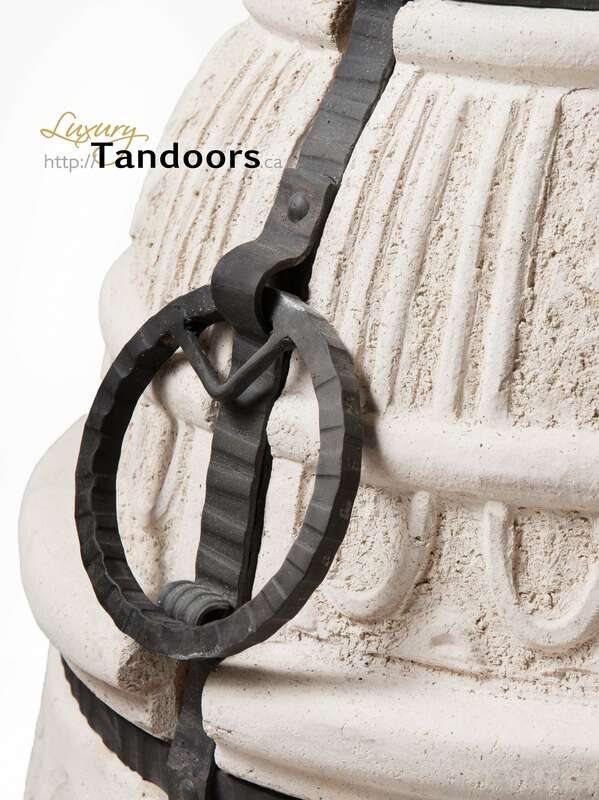 This tandoor has an accessory package which includes an ash grate, ash scraper, ash shovel, skewer hanger, and 12 skewers. 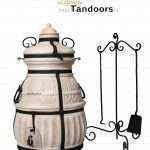 Tandoor Base, Lid Stand, Extra Skewers, 3-Tier Medium Rack, Medium Baking Stones, Protective Cover and 12 skewers.